Getting around Toronto can be challenging for seniors. 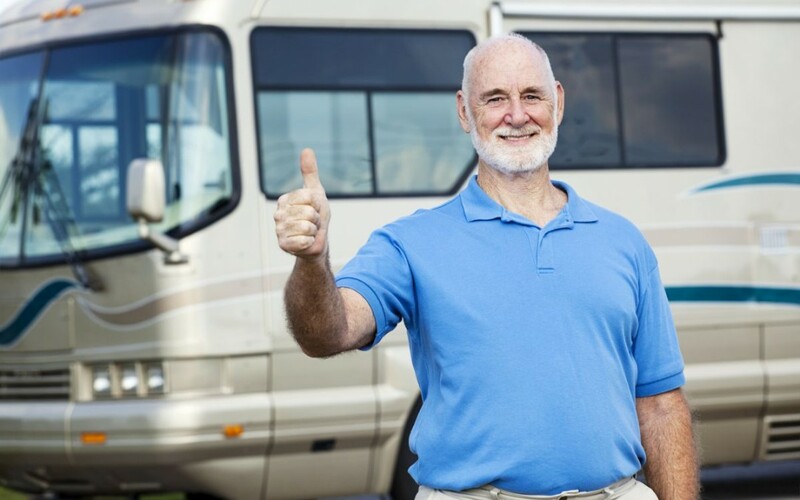 In addition to providing home health care services, Retire-At-Home Services would like to offer this guide to help you and your loved ones find transportation in the city. Seniors transportation Toronto. For reference, you can download a shortened version of this guide here. Wheel-Trans provides door-to-door accessible transit service for persons with physical disabilities. Eligibility is determined by your mobility, and specifically, how you can handle stairs. 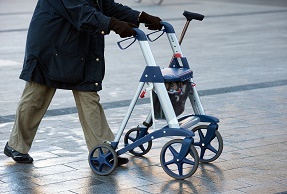 People with Alzheimer’s or dementia will not be eligible for Wheel Trans as long as they are physically mobile. All Wheel-Trans applicants, regardless of mobility status, are required to attend an in-person interview in order to determine eligibility. With Wheel Trans, you may travel with one Support Person or Companion or all your dependent children for trips scheduled from Monday to Friday. Call Wheel-Trans Customer Service at (416) 393-4111 between the hours of 8:00 a.m. and 4:00 p.m., Monday through Friday, to make arrangements for an interview or if you have any questions about the process for applying for Wheel-Trans. You must provide a regular TTC fare each time you take a trip with Wheel-Trans. Tickets, tokens, valid TTC passes or exact cash fare are accepted. Wheel-Trans service is available anywhere within the City of Toronto, as well as up to 1 kilometre into the adjacent regions of Peel, York, and Durham. Toronto Ride is a collaborative partnership of fourteen not-for-profit, community support service agencies that provides door-to-door, assisted transportation to seniors 55+ and adults with disabilities who are not eligible for Wheel-Trans. Reside within our partner agencies’ boundaries of Steeles Avenue to the north, the Lake Ontario to the south, Highway 427 to the west, and the Pickering Town Line to the east. Basically any place whose postal code begins with the letter M.
Contact the Toronto Ride at 416-481-5250 or admin@torontoride.ca to get started. Transportation services are provided Monday through Friday, 8am to 5pm. Cost is based on distance (per km) travelled. Medical appointments, Therapy appointments, Rehabilitation programs, Adult Day Programs, grocery stores, banks, hairdressers, the mall, social outings to visit friends. Similar to Toronto Ride, iRide provides door-to-door, assisted transportation to seniors 55+, and adults with disabilities who are not eligible for Wheel-Trans. 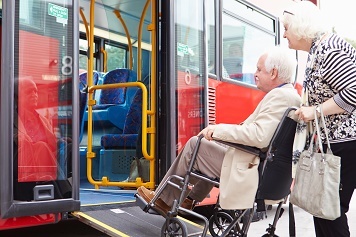 Are unable to access other transportation services, such as transit, due to mobility or other limitations. Can access vehicles with limited assistance. Have foldable walkers or light weight foldable wheelchairs. Pick-ups can be scheduled Monday to Friday, 7:00 a.m. to 5:30 p.m., with weekend service available upon request. Circle of Care, Lumacare, Better Living, Care first, March of Dimes, North York Seniors Centre, Villa Colombo. Driving service for people receiving cancer treatment. Service is not guaranteed, but approximately 85% of requests are fulfilled. If service cannot be fulfilled, they will give you 2 days’ notice. Four working days’ notice is needed to set up care. Service is free of charge after a one-time fee of $100 (fee is adjustable on a sliding scale to income). Will bring patients from Toronto (including Etobicoke, North York, Scarborough) into the major hospitals and back home again. Won’t drive to clinics, but will go to major hospitals. Downtown Care-Ring provides services free of charge to elderly, physically challenged, and persons in need. Elderly, physically challenged, and persons in need. Serving: St Clair Avenue on the north side to Lakefront on the south, and from Pape Avenue on the east to Bathurst Street on the west side. Transportation to appointments. Medical appointments get priority. Medical transportation for Aboriginal seniors aged 59 or older. This service can be used for any kind of transportation you need, but priority is given to those who need rides to medical appointments. Grocery Delivery to Your Door: If you are unable to go out to do your own shopping, our drivers can do the shopping for you. Simply provide us your grocery list and we will pick up what you need and deliver it right to your home. Group Shopping: We provide transportation for group outings, like shopping. A group of up to seven people may be picked up. Seniors Ride Connect partners with other service providers within the Etobicoke, Brampton, Malton and Woodbridge areas. Any senior ages 55+, or if you are and adult with a physical disability. Fees are calculated by distance travelled, as well as on a sliding scale to income. They provide clients with rides to medical and health related appointments as well as to shopping and social events.